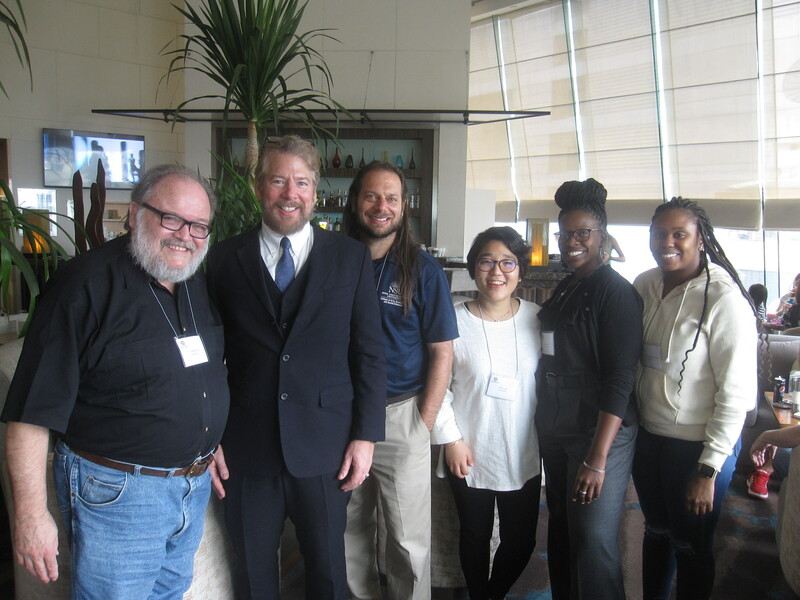 Wendel Ray, Ph.D., alumnus of the doctoral program in DFT was a featured speaker at the conference. Ray graduated with his Ph.D. in 1989 in the first group of doctoral graduates from DFT. Currently he is the Don D. Jackson Archivist and a professor in the Marriage and Family Program at the University of Louisiana at Monroe.